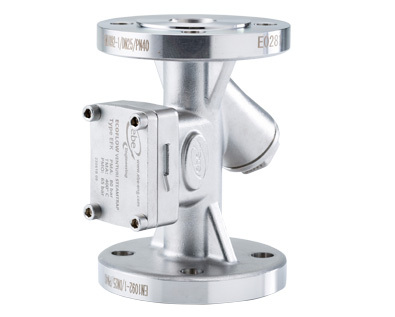 The EBE venturi orifice steam trap range is designed to meet the rigorous requirements demanded by todays industrial plant users. Based on developing partnerships with our customers, we evaluate, analyse and implement process saving solutions to improve efficiency for the whole of your steam system. Increasingly the first choice for blue chip and forward thinking businesses, see the difference yourself. ECOFLOW works by utilising the variances in density between steam and condensate as well as the thermodynamic principles of changing energy states. We would be delighted to carry out a performance survey of your steam system – our detailed analysis will pay for itself every time. We strive to improve steam system performance for all our customers and stakeholders, helping them to save money and aid the environment. EBE Engineering supplies ECOFLOW to a spectrum of industries ranging from Petrochemical Refineries to Confectionary Manufacturers. The unique steam traps can be used on all steam applications in every type of industry. 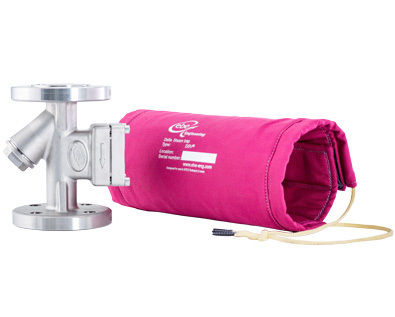 ECOFLOW is the first fully cast, flanged, variable orifice steam trap to be available to the market. 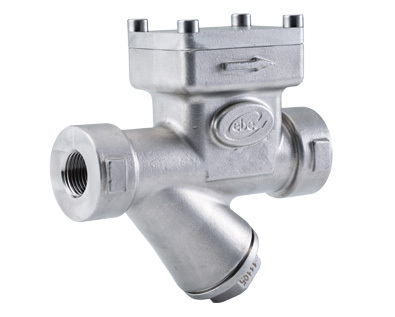 The new threaded or socket welded trap incorporates the first venturi steam trap design that is integral with the cast housing. Increasingly the first choice for blue chip and forward thinking businesses. As an independent company, EBE Engineering, strives to deliver real customer value through technical solutions to steam system problems. Based on developing partnerships with our customers, we evaluate, analyse and implement process saving solutions to improve efficiency for the whole of your steam system. © 2019 EBE Engineering. All rights reserved.